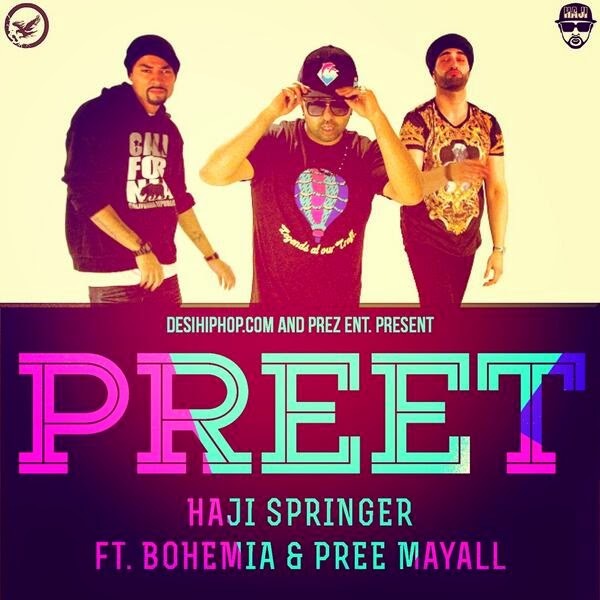 Here it is we were talking about this song title "Preet" Last week in our Brand New Swag post. 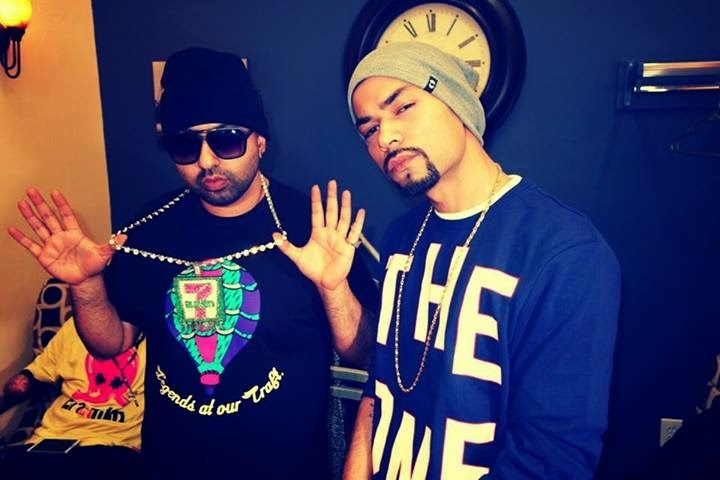 So Bohemia is planning on something really big with Haji Springer and other artists. Looks like his schedule is totally busy and he will come out with more songs week by week. Did you guys check out the official trailer on Haji Springer's Youtube Channel ? So you guys didn't check out the teaser below and share it with your friends :D There is a lot more to come from Bohemia & Haji so who is waiting for the full official video ? Pre-Order your copy on iTunes now! Comment Below did you liked the teaser ?